AAFX values and rewards loyalty and repeat business. We have specifically created our Deposit & Trade Program where either existing or new clients will have the opportunity to get a FREE iPad Pro or iPhone 6S. 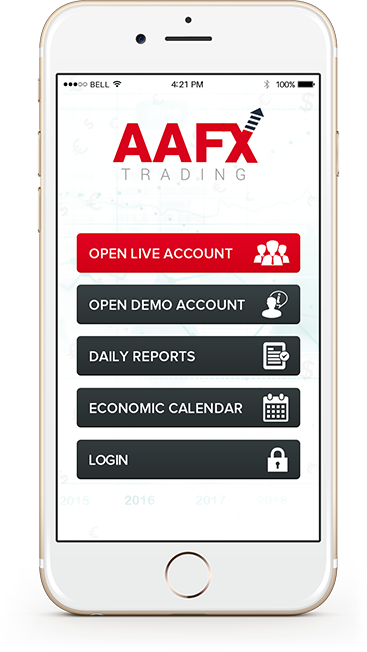 Simply notify AAFX as long as you meet the parameters set on the Deposit and Trade’s terms and conditions and you just simply get a FREE iPad Air or iPhone5S.